Greeting Cards, New Bedford, Ma. 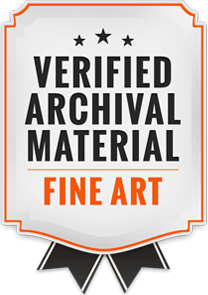 Massachusetts, Fine Art Scanning and printing in New England. Using LabPrints, in a few simple steps you can create a personalized card. You can use our provided templates under the "Digital Products" tab, or use the Composite Designer module and Photoshop to create your own templates! 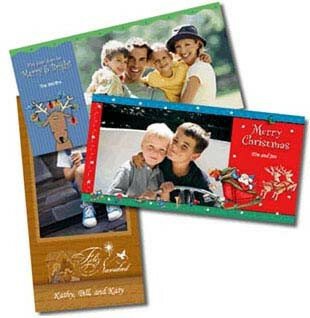 We offer a wide variety of Holiday and seasonal card designs. Our 4"x 8" photo greeting cards combine your 4"x 6" image with a holiday or special occasion design. 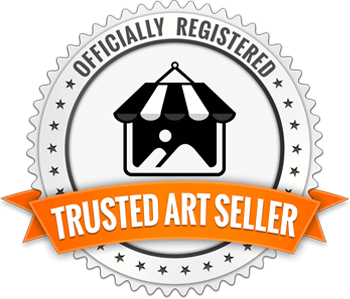 You can personalize the cards using the Composite Designer Module, or we can personalize them "in-house" with your custom message for a setup charge of $15.00. Finished orders include envelopes and a gift box.